Having a healthy heart is very important. Diet and exercise play a major role in maintaining good heart health. Heart disease is a number one killer among Americans today and that is simply because people take for granted just how important it is to keep a good healthy heart. The heart is a very precious organ that needs to be in tip-top shape for longevity. But what are some of the ways that you can keep your heart healthy? There are various things that you can do in forms of exercise and diet, as well as things you should avoid. Today we are going to focus on a number of powerful heart-healthy foods that can improve your health. 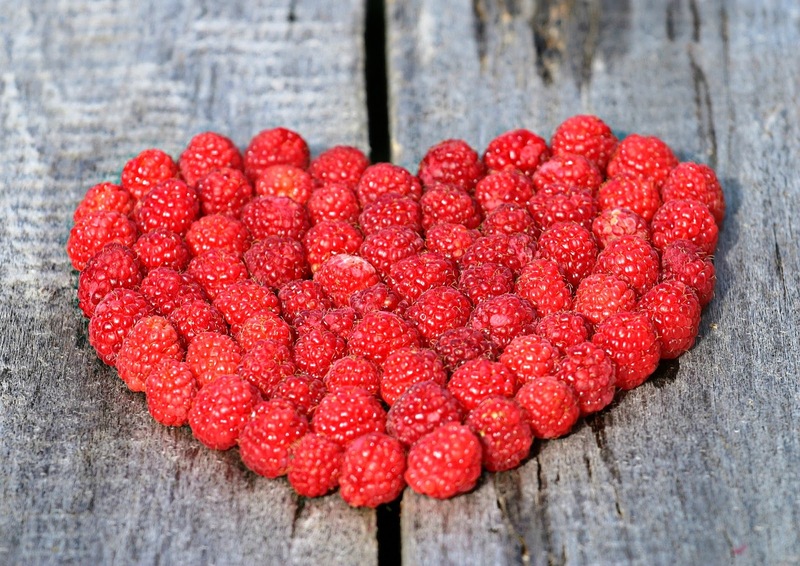 Berries- blueberries, strawberries, and blackberries are all very important when it comes to Heart health. They are rich in antioxidants and contain numerous vitamins and minerals that make for a strong heart. It is said that women who had at least three servings of berries per day had a 32% lower chance of getting a heart attack than those who didn't. Water- is the single most important drink but you can never take to benefit your heart and body. It detoxifies your body and keeps you hydrated. Research shows that those who drink 4-6 glasses of water a day have a lower chance of getting a heart attack as opposed to those who drink two or fewer glasses of water per day. Drinking tea, fruit juices or beverages is not a replacement or a substitute for water. Green leafy vegetables- most green vegetables contain a high number of carotenoids which helps your body get rid of harmful elements. Green leafy vegetables like kale, spinach, and broccoli contain omega-3 and tons of vitamins, minerals, and fiber that are heart healthy. Avocado- containing more potassium than bananas, these delicious fruits provide the heart with healthy monounsaturated fats which lower cholesterol. Dark chocolate- dark chocolate has long been known as effective heart disease and heart attack prevention. 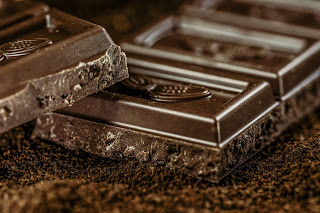 Dark chocolate contains flavonoids and polyphenols which help with blood clotting and high blood pressure. The higher the percentage of dark chocolate, the better it is for you. Adding milk add sugar to chocolate will not give you the heart-healthy benefits bitter chocolate will give you. Salmon- Salmon is a ferry fish that contain omega-3 fatty acids which are effective in getting rid of plaque build-up in the arteries. Eating salmon at least twice a week along with other fatty fish such as sardines and mackerel and tuna are very effective in fighting heart disease. It is important to know that while caught salmon is the best option, unlike farmed salmon which contains a lot of chemicals that can be detrimental to your health. Tomatoes- Tomatoes contain a powerful antioxidant called lycopene. Lycopene helps get rid of cholesterol by keeping the blood vessels open. Tomatoes also contain potassium which is already good for the heart. If you practice eating these powerful heart-healthy foods you will be well on your way to better health and a strong heart.